Perspective will save your life. It’s a helluva drug — my favorite one! Listen to Shelby Forsythia and I talk about perspective, grief, and hypochondria (!) on her new episode of the Coming Back show. Available on your favorite Podcast app or on the web. Shelby is an incredibly talented intuitive, a kind soul, and a dynamo making the world a better place. 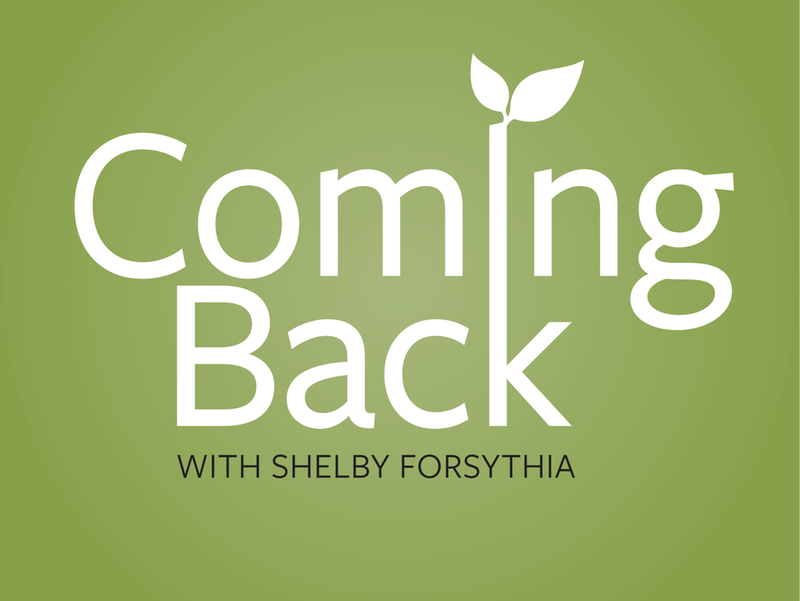 Shelby’s show, Coming Back, is about stories of ordinary people coming back from grief. Everyone who has ever grieved is a source of untapped knowledge, resources, and inspiration for others. Because even through grief, we are growing. Listen to Shelby’s and my chat to learn about transforming grief and death anxiety into a zeal to live while you’re still alive.